In 2015, Bharti Airtel initiated a debate seeking to have Safaricom declared the dominant player in the Telecommunications sector. Airtel Kenya is the second largest player in the Kenyan market with 19.1% of the market share based off Q4 numbers by the Communications Authority of Kenya. With Safaricom declared as the dominant player in the market, the CA would have say in pricing of Safaricom’s tariffs. Airtel said the move would promote a more competitive market where only Safaricom is the profitable player in the industry. Airtel received backing from the Communications Authority of Kenya and the then CS for ICT Fred Matiang’i. The debate ended with the office of the Attorney General writing to the ICT Cabinet secretary seeking the withdrawal of the regulations, which had been introduced to Parliament for debate. 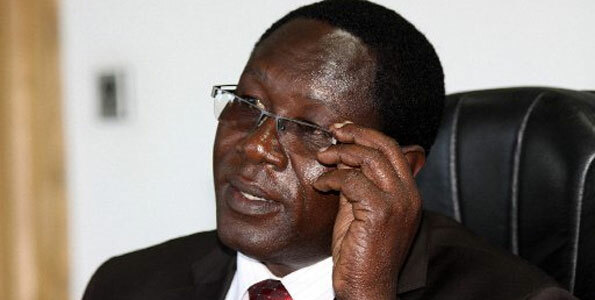 The AG argued that the regulations be subjected to more discussions by all stakeholders as per a memorandum between the Communication Authority and Competition Authority of Kenya (CAK). CAK is the body charged with the mandate of regulating and creating a fair field in all sectors of the economy has previously stated that Safaricom is in no way abusing its dominance. The Business Daily is now reporting that the CA lost its powers to monitor dominance following the signing of the Miscellaneous Amendments Bill, 2015 by President Kenyatta. The CA will have to consult the Competition Authority of Kenya before making dominance declarations. The powers to regulate the Telecomms sector was rolled back to the ICT Ministry. The CA was in the process of identifying an independent consultant to conduct a dominance study of the ICT sector and report in 18 months. The report by the consultant was to guide the CA in declaring dominance.